This post was sponsored by Houghton Mifflin Harcort and I was compensated for my work. I received product free of charge, but all thoughts and opinions are 100% mine. It was raining outside as I sat down and pulled my two oldest kids onto my lap. We smooshed close together…”Let’s get comfy cozy!” my son announced. It was story time, and they were anxious to read a new book. I opened up our copy of Imagine and began to read (and sing) the familiar words to my kids. They hung on every word. 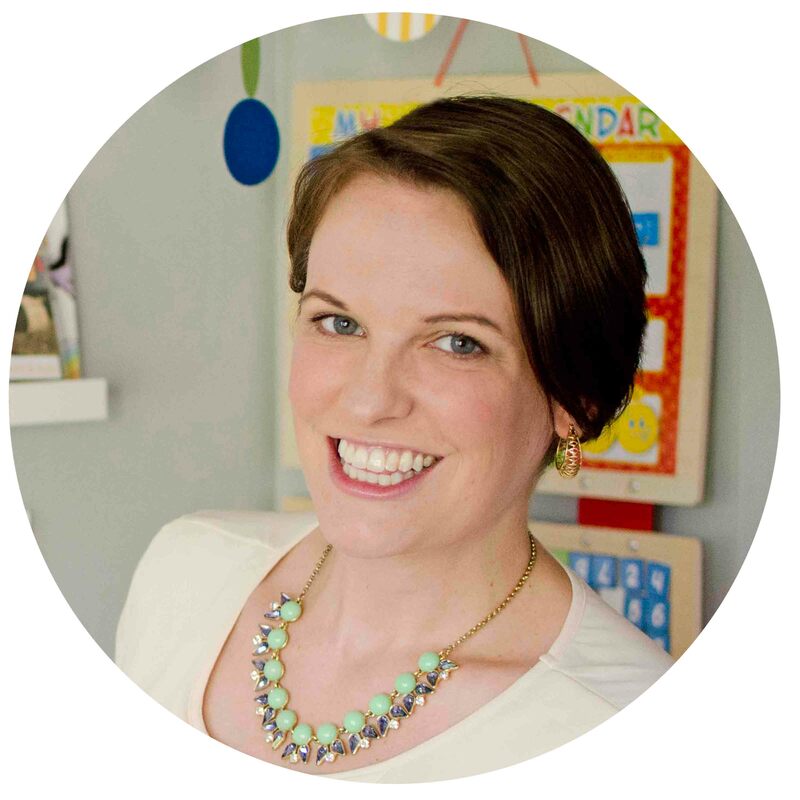 The long-loved song Imagine is now a children’s book. 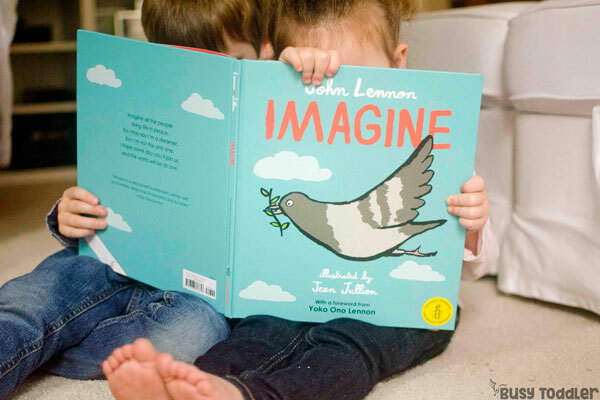 Imagine – the song by John Lennon – has been beautifully made into a children’s book and I couldn’t wait to share it with my kids. As the rain fell outside our house, my kids and I slowly turned each page, following a pigeon on her journey of hope and love, spreading a message of peace throughout the world. Imagine was illustrated by Jean Jullien and even includes a forward by Yoko Ono Lennon. The book was published in partnership with Amnesty International. After finishing the book, I made a quick art activity to help my kids connect even more with the story. 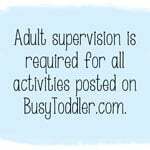 Adding in a little art activity to story time is a great way bring a book to life. 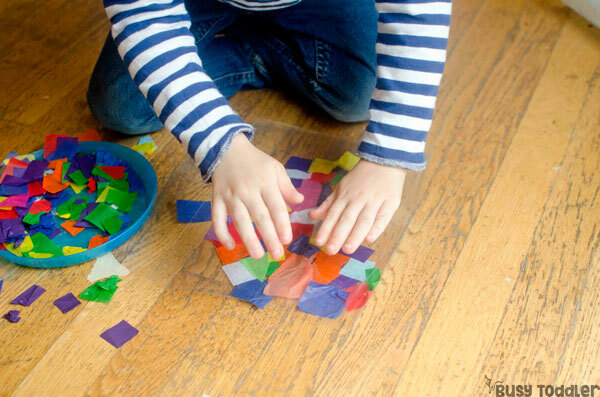 This activity was all about the pigeon! I grabbed my Con-tact paper and cut it into a long strip. On the bottom half, I drew the outline of a pigeon. Nothing fancy! Just a quick outline of the main character. Carefully, I peeled the backing off the Con-tact paper and laid it sticky side up on my floor. I taped it down to keep it secured and set a bowl of tissue paper squares next to it. 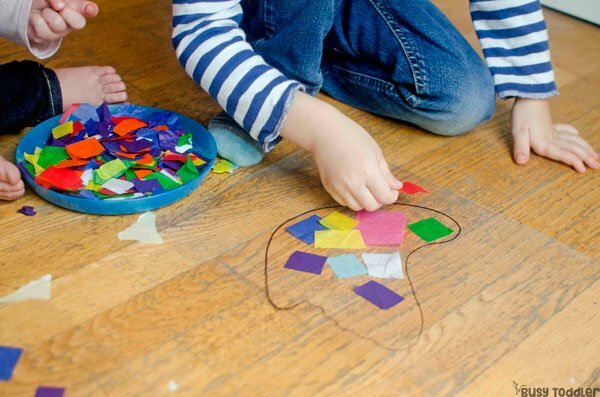 Time to make some art inspired by Imagine! 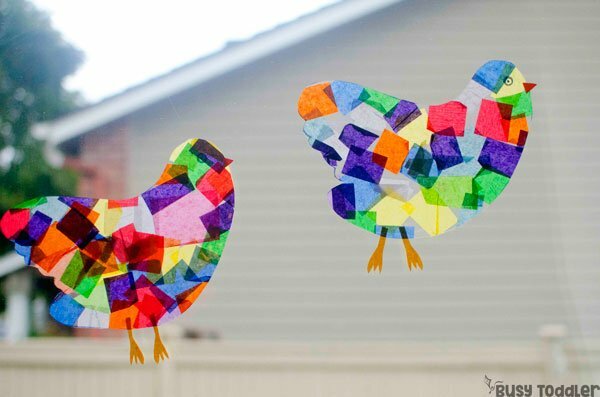 My kids’ goal: add tissue paper pieces to the pigeon outline to create a colorful “stained glass” bird. They loved this and I loved the chance to read them Imagine one more time as they worked. We also listened to the song on repeat. We had to! Once their pigeon was full of color, I carefully folded the top half of the Con-tact paper onto the bottom half to seal, cover, and protect the tissue paper. 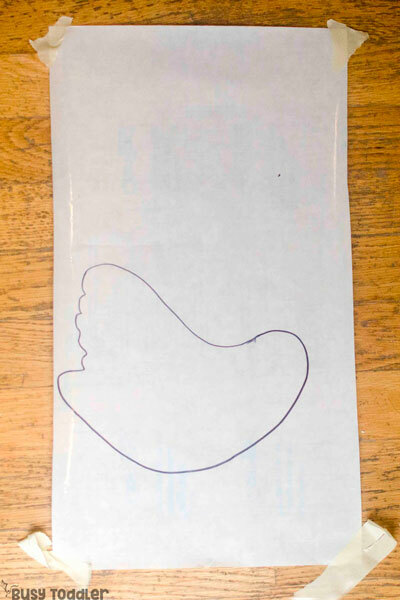 The last step was to cut out the pigeon, then add her beak and legs with some construction paper. 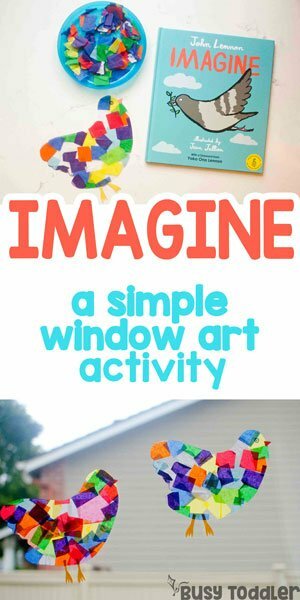 This simple window art activity was the perfect way to help my kids connect with Imagine. 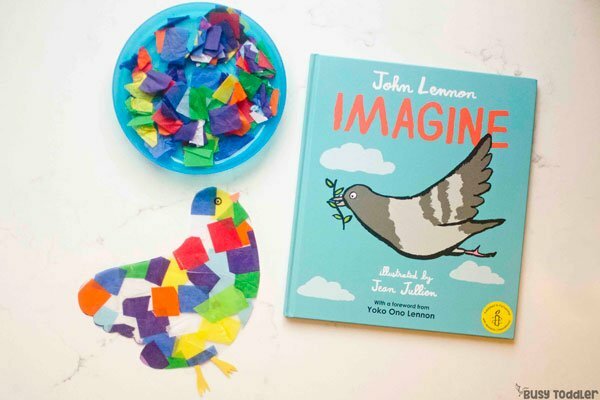 Having an activity to go along with this powerful book helped give the pigeon’s message of peace a place in our house. 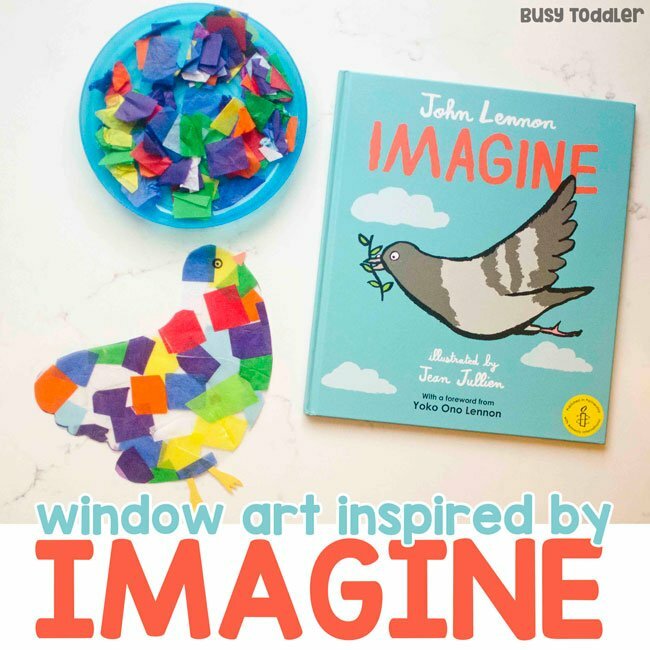 Our easy window art inspired by Imagine is great way to continue interacting with this book long after the last page.